These people are paid—many times in addition to their salaries—to lower vender fees irrespective of the value the vender provides, and they consider consultants to be merely venders. The solution for you is never to deal with them. Your relationship is with your buyer who knows the objectives to be met and their value because the buyer set them with you. 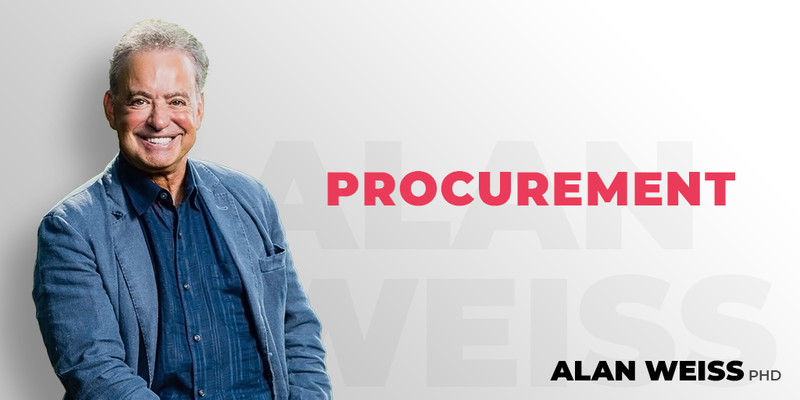 Simply refuse to talk to the procurement people. They don’t “win” unless you “lose.” That’s not a peer client relationship. 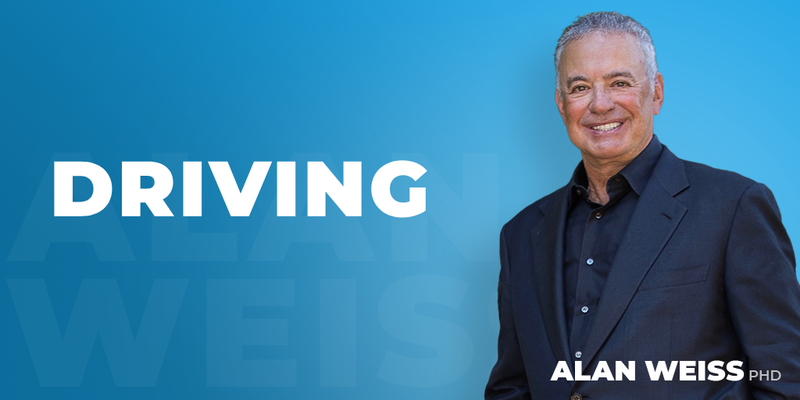 Alan Weiss is a consultant, speaker, and author of over 60 books. 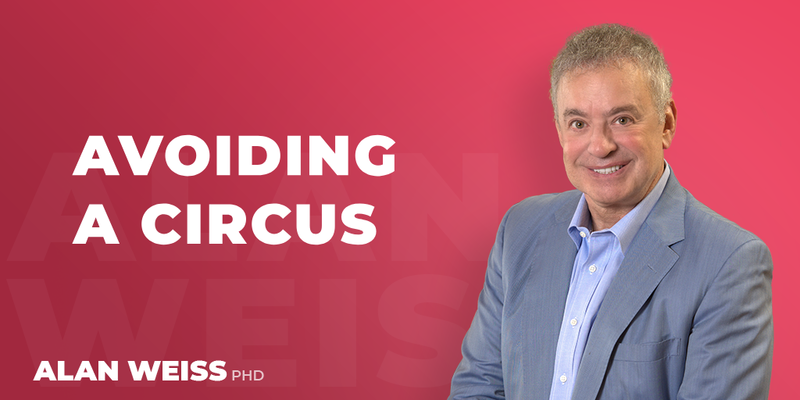 His consulting firm, Summit Consulting Group, Inc., has attracted clients from over 500 leading organizations around the world.